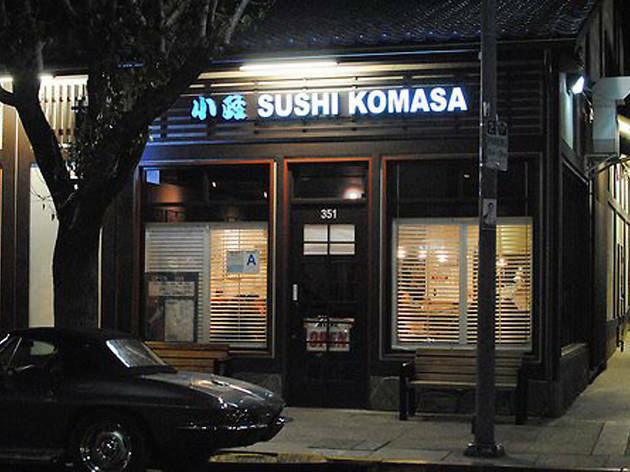 Tucked in next to the Japanese American National Museum, Komasa Sushi draws sizeable attendance for its fresh ingredients and outstanding sushi. While there can be a wait, you'll be given a menu to mark down your order, helping the time to pass by more quickly. Combination bento boxes are available, which you can fill with yellowtail, Spanish mackeral, tuna and more. 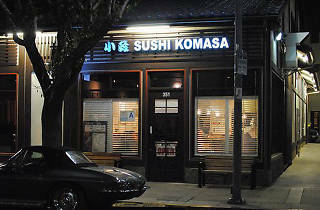 Specialty rolls, like the spicy tuna roll, are enjoyable enough, but you'll want to concentrate on invididual sushi and sashimi pieces, which showcase the top quality fish from around the world.